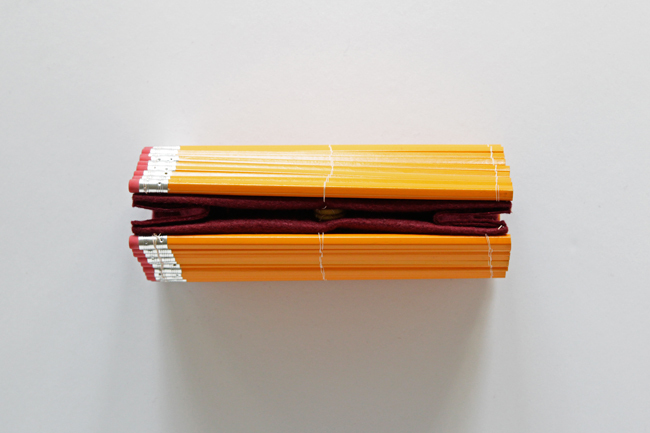 Around this time of year as a kid, I’d organize all of my school supplies. I’d sit on the floor three-hole punching and reinforcing my 5 for $1 folders with packing tape and covering them in drawings related to the subject I’d decided they were for. My notebooks, of course, would color-correspond with their folders. And then I’d set up a sweet binder with all my folders and class schedule. It was so dope. All that is to say, I’m now a professional librarian, and my alarming level of nerd love for school supplies has yet to wane. 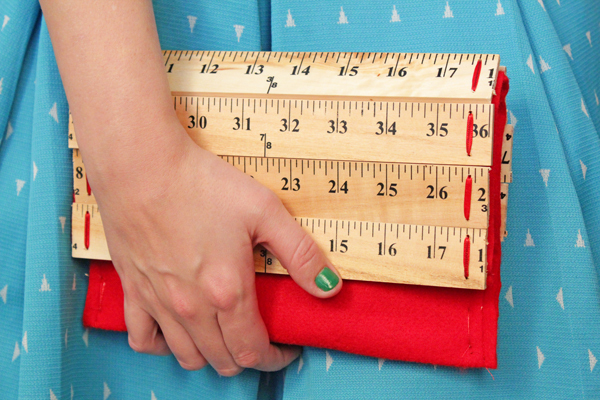 A couple years ago, I made a clutch using rulers and felt that I am still pretty excited about and use all the time. 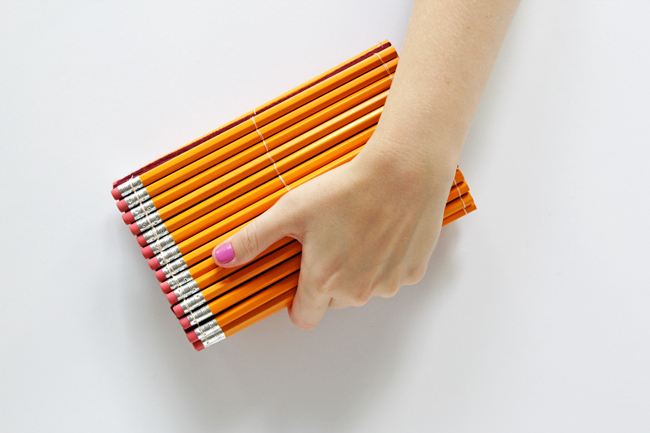 Since I can’t get enough of all things bookish, I recently got the notion in my head to take the school supply clutch concept to the next level with pencils and a slightly different structure, and I think I might love this one even more! 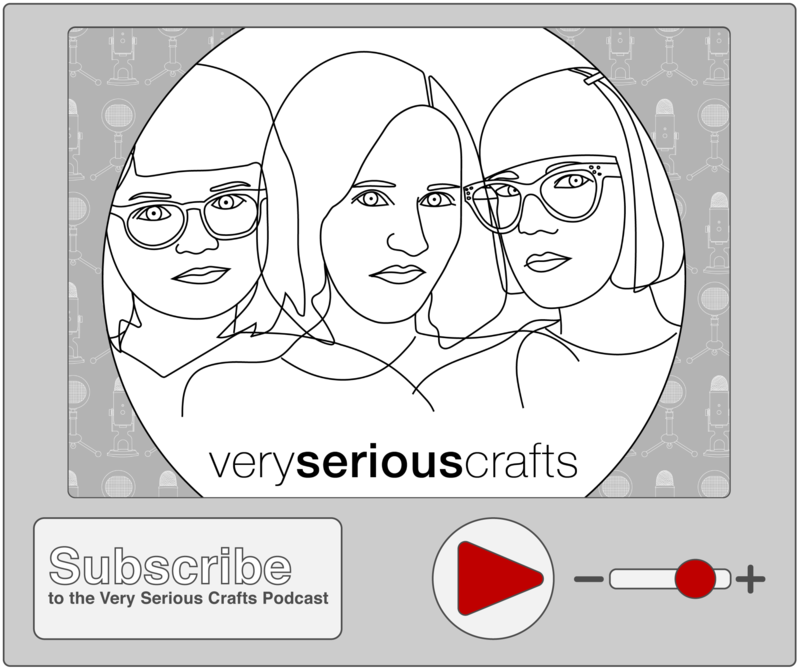 Cut out a felt rectangle that is 18 inches by 7.5 inches. Sew 30 pencils one by one, over the center of the felt rectangle (I know, I didn’t center mine, but I recommend it from experience, ha!). 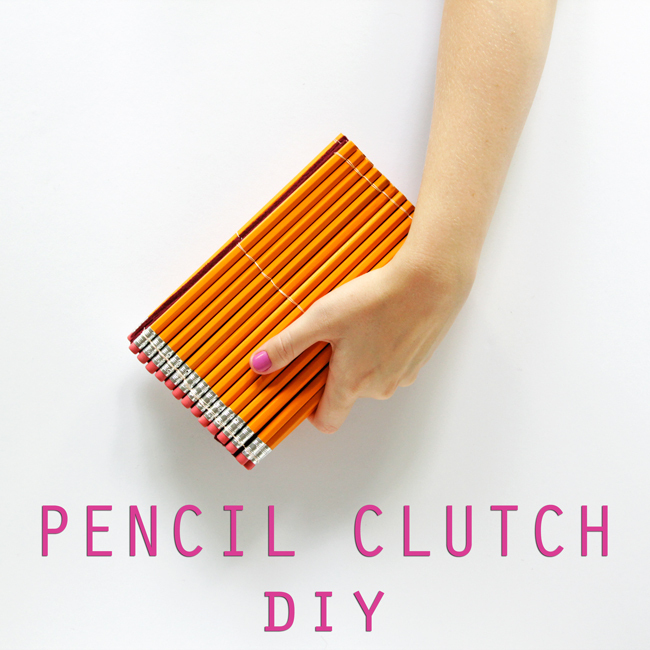 Once your pencils are secure, the hardest part of the clutch is over! Next cut out two rectangles of felt that are 9.5 inches by 3 inches. 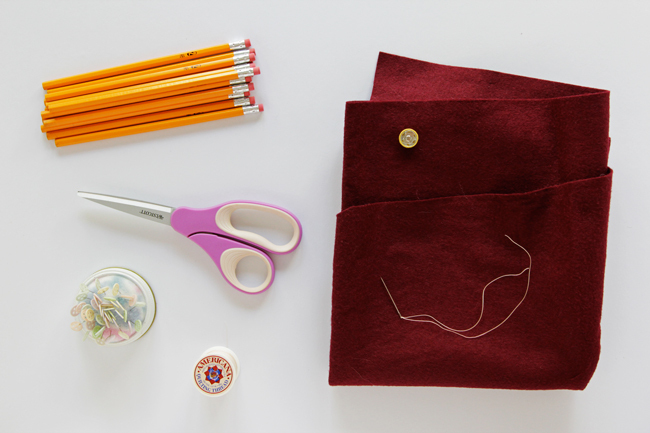 Fold in the pencil-free ends of the felt and sew them down with a running stitch along the eraser edge and the pencil end edge. 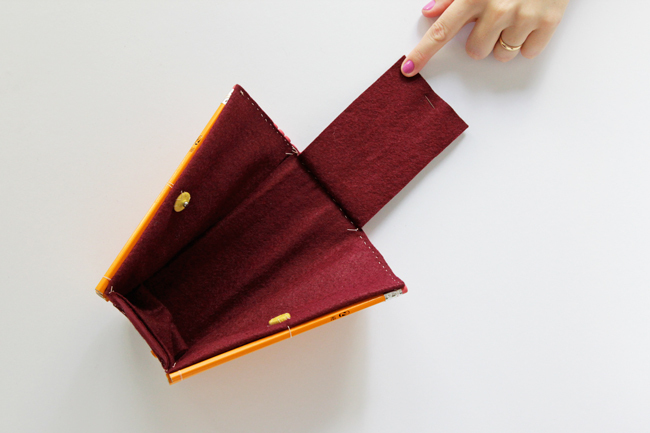 Then fold one 9.5×3 inch rectangle exactly in half and pin to keep the fold. 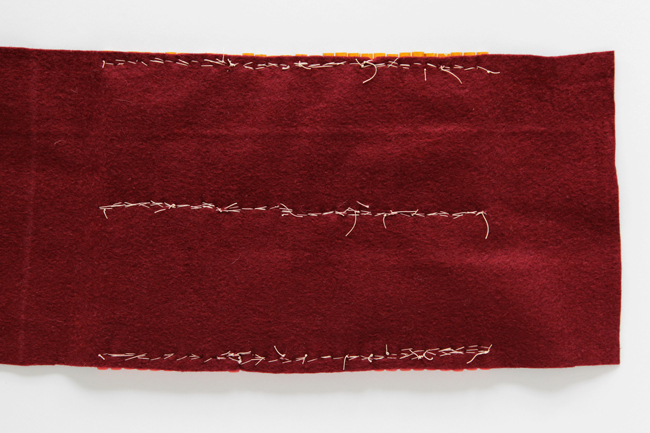 Center the folded rectangle on one of your running stitch edges of the soon-to-be clutch. Sew the folded end of the rectangle flush to the edge of your clutch, again with a running stitch. In this photo I’m pointing out how that sewed edge looks on my finished clutch, for your reference. 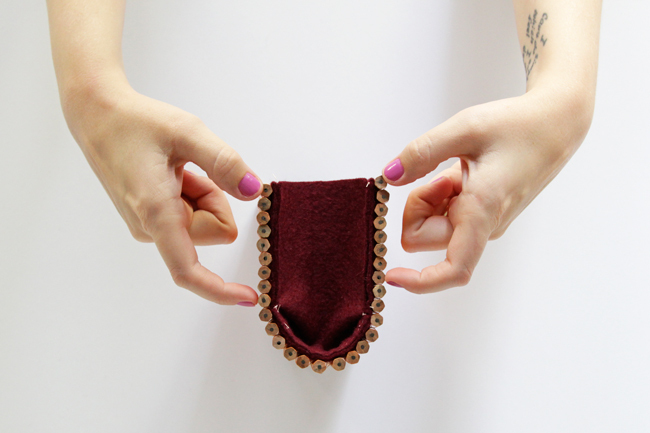 Then align the non-creased end of your folded rectangle with the top of your clutch. 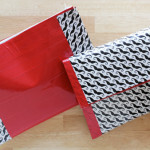 sew each edge down from the top of the clutch, stopping when you run into the sewn down, folded edge of your rectangle. This picture should help you visualize what I mean. Yes, there’s supposed to be a little bit of a fold where the tall edges of the rectangle meet the folded edge. This allows the clutch to open nicely and accommodate more stuff. Next, sew on your clutch’s snap closure, and repeat the process of sewing the small rectangle onto the other side of your clutch. At this point, if you’ve got any felt sticking out past the edges or top of your clutch, feel free to trim it for a crisper look. What do you think? Too wacky? Do you love it? I think this goes really well with some of my funkier, bright dresses, and holds the perfect amount of stuff for an evening out. 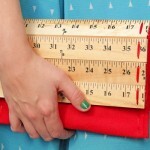 PS: If you like this clutch, here’s a shot of the ruler clutch I mentioned at the top of this post. You can click the image below to go to that tutorial. 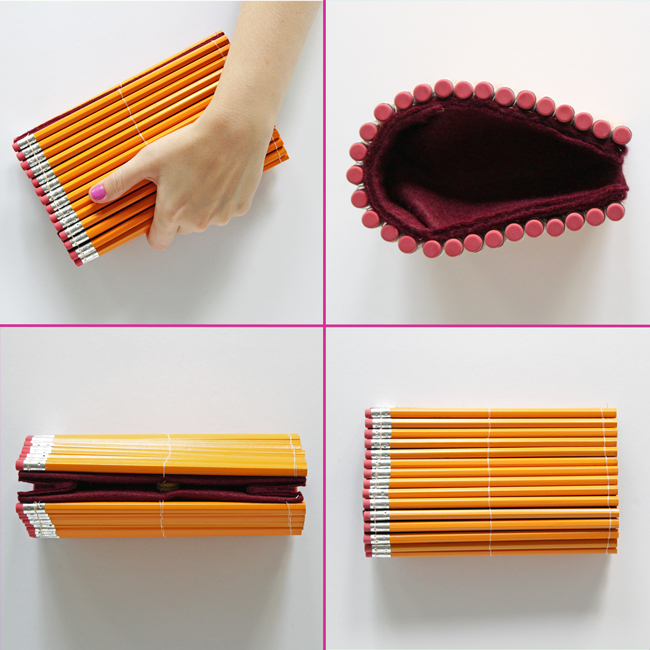 Such a clever idea and how fun! This is SERIOUSLY cute! I want one! This is such a mad idea, I love it. thanks for sharing. Okay, you are the cutest! Oh my gosh! this is soooooooo cute! This is brilliant & cute! I love this clutch! I may just have to make it, but not with yellow pencils… I’ll have to see what color I can find – or colors… I like colors! First of all, this is so cute and it is to-die-for. I’d like to make it, as the idea and the look of it is just purely amazing, however, have you done a smaller sized clutch like this? I would like to make a smaller clutch and I don’t know what measurements would work, especially, as I’ve never tried this before. 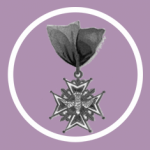 If you could help me, that would be great! 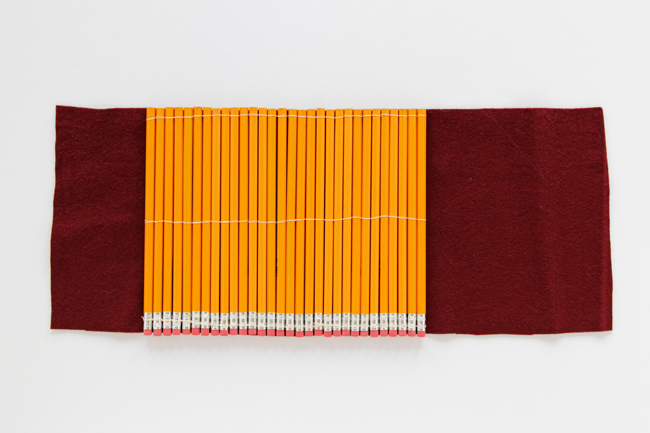 I haven’t done a smaller clutch like this with pencils, but the techniques I used in making my ruler clutch (mostly sawing the yardsticks smaller) might come in useful! Thanks for the tip! I’ll check out your ruler clutch! Very creative! Don’t forget all you crafty people, that these cheap school supplies can be used internally for structure to your projects as well. Need a little stiffener across the bottom of a purse or bag, make a false bottom sleeve (or even an insert that just lifts out) where it can slide in, and make it removable for washing. “Back to school” season in August brings around those penny to 50 cent items like these. May I know how thick is the felt that u use? I worry if it’s too thin it doesn’t hold the shape and if it’s too thick, it’ll be too clumsy! I am so gonna make this, it’s so cute! It’s more about the content of the felt. 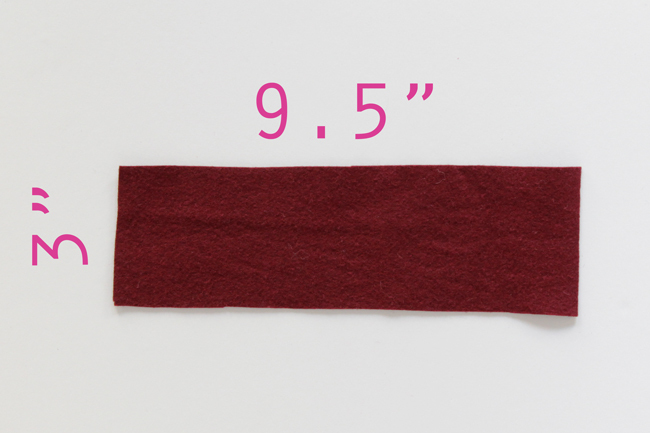 100% wool felt is way stronger than acrylic. I used the standard 100% wool felt available at Joann, my local big box fabric store. Hope this helps!